Communication plays an important role in taking the results of an organization to its stakeholders for ensuring intended impact in knowledge, attitude and actions. 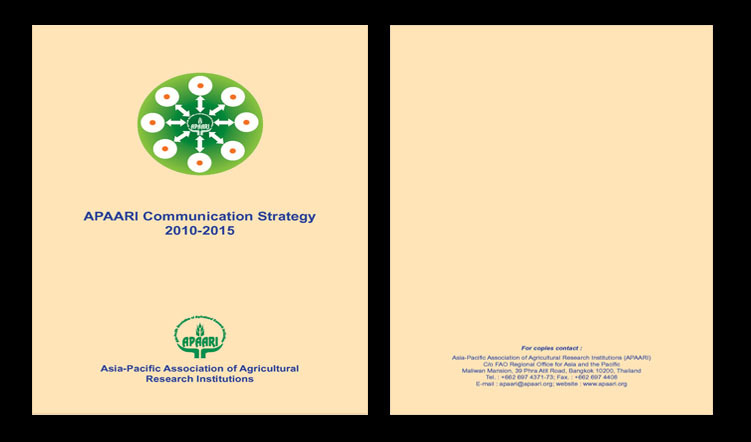 Realising the need for a communication strategy, the APARIS Steering Committee in its Eighth Meeting in 2009 recommended that APAARI Communication Strategy be developed in order to adopt a strategic and systematic approach to communicate with all the stakeholders and audiences. 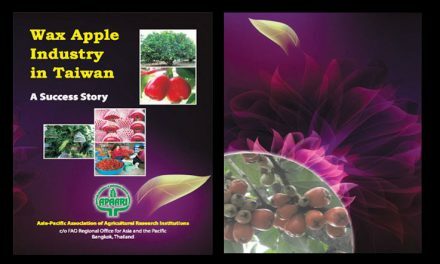 A draft APAARI Communication Strategy has been prepared and shared among the experts for comments in the month of June 2010. 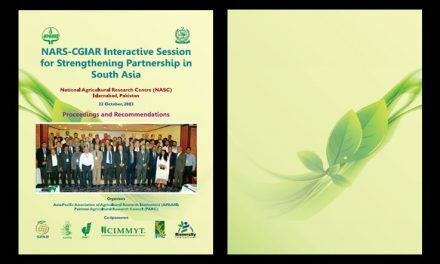 The comments and suggestions of the experts have been incorporated in the draft and the same has been presented to Information and Communication Managers from the NARS in the Workshop on ICT/ICM for Agricultural Research Information Systems in the Asia-Pacific Region organized jointly by APAARI-FAO-GFAR- AIT at Asian Institute of Technology, Bangkok during 14-16 September, 2010. A Group Discussion has been organized exclusively to discuss on the APAARI Communication Strategy during the workshop. 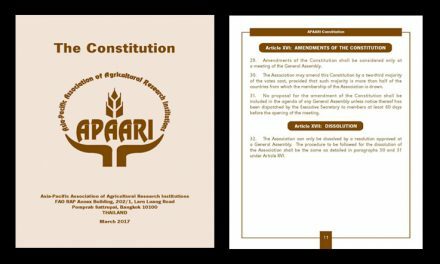 After thorough reviewing, participants provided valuable suggestions and endorsed the APAARI Communication Strategy for its implementation. Later, the draft APAARI Communication Strategy along with suggestions of the workshop participants was presented to the APARIS Steering Committee in its IX Meeting held on 16 September, 2010 at AIT, Bangkok. 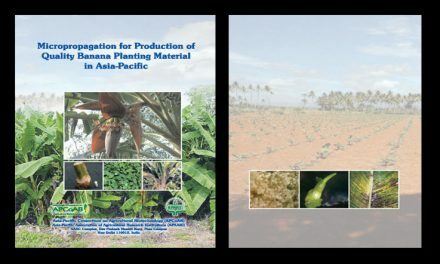 The APARIS Steering Committee considered it to be realistic and suggested that the Strategy be implemented during the years 2010-2015 in a step-by-step approach after prioritizing the activities depending on the availability of resources. It was also suggested to categorize stakeholders into primary, secondary and others in order to target the information and communication services and emphasized the need to integrate communication activities with the initiatives like Coherence in Information for Agricultural Research for Development (CIARD) and involvement of national information systems for implementing the Communication Strategy. The APAARI Communication Strategy has also been presented in the XI Meeting of the APAARI General Assembly held at Suwon, Republic of Korea on 12 October, 2010. Members of the General Assembly appreciated the communication strategy and desired to have it implemented soon for the benefit of all ARD stakeholders in the region. We thank all the experts, information and communication managers of the NARS and Members of the APARIS Steering Committee who contributed for developing this Communication Strategy. It is our expectation that this APAARI Communication Strategy will serve effectively the research community in the Asia-Pacific region.